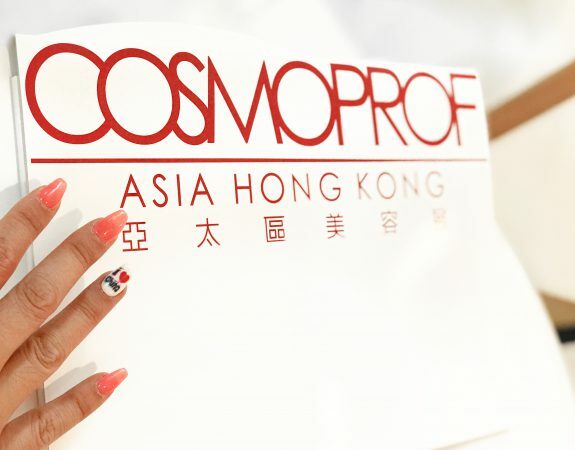 Tens of thousands of attendees, both local and from all over the world gathered under one roof last week to attend the most renowned networking event of the Asia Pacific beauty industry: Cosmoprof Asia 2017. 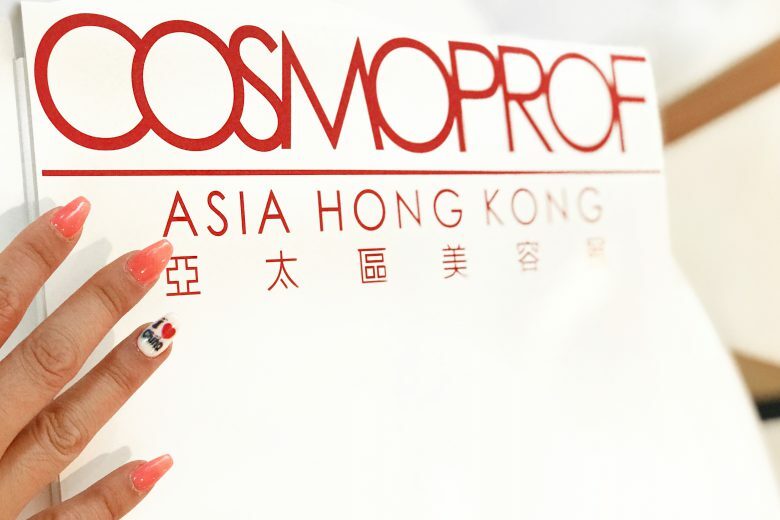 Dubbed the second largest premier international beauty B2B exhibition in Asia Pacific, Cosmoprof Asia 2017 continued with the successful “One Fair, Two Venue” format this year, with “Cosmopack Asia” taking place at the AsiaWorld-Expo (AWE) and the “Cosmoprof Asia” show at the Hong Kong Convention and Exhibition Centre (HKCEC). With 108,600 sqm of exhibition space occupied, this year’s show welcomed the participation of 2,877 companies from 54 countries and regions as well as 25 country and group pavilions in both venues, including Australia, Belgium, Bulgaria, California, China, France, Germany, Greece, Hong Kong, Israel, Italy, Japan, Latvia, Pakistan, Philipines, Poland, Singapore, Spain, Switzerland, Taiwan, Turkey, United Kingdom, USA and Korea – The Country of Honour 2017. Korea was appointed the “Country of Honour” for Cosmoprof Asia 2017 in celebration of the long-term cooperation between the country and the event. 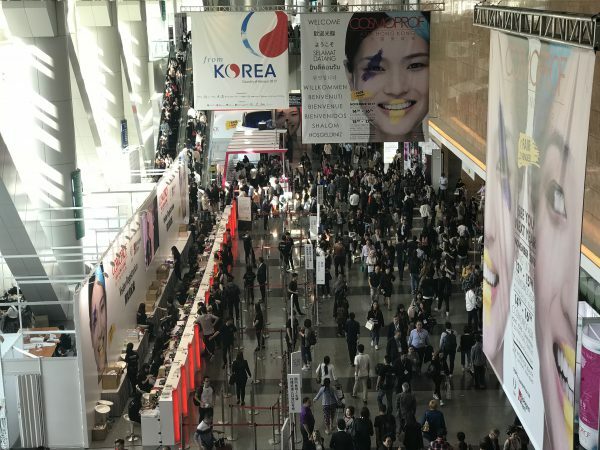 A total of 549 Korean companies (17% increase from last year) exhibited at Cosmoprof Asia 2017 to showcase the best of Korean innovation, technology and creativity. There were also 13 Korean pavilions featuring all product sectors in both venues. 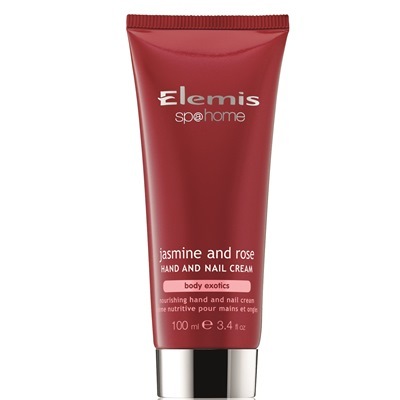 As a major trendsetter when it comes to skincare and cosmetic products, as well as being known for its outstanding quality, Korean cosmetics (‘K-beauty’) is no longer only a hit within Asia but also in the rest of the world. 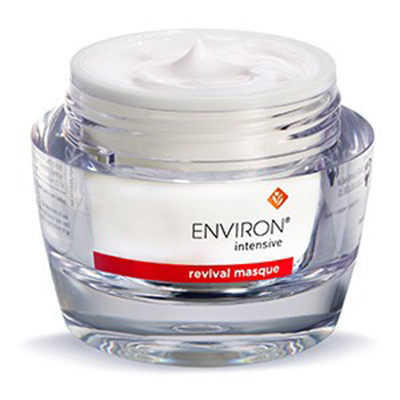 Popular products include new beauty salon machinery, long-wearing foundations, natural skin products and toiletries, innovative facial masks etc. 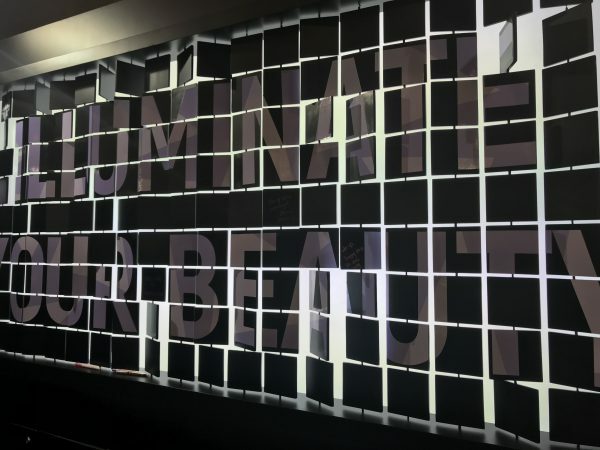 Cutting-edge technology and machines took center stage – from Plasma Skin Care Technology to Artificial Intelligence Beauty Solutions, Cosmoprof Asia 2017 showcased some of the latest and most innovative upcoming releases in the APAC market. One of the highlights of the exhibition was customisable nails printers where nail art was made easy. 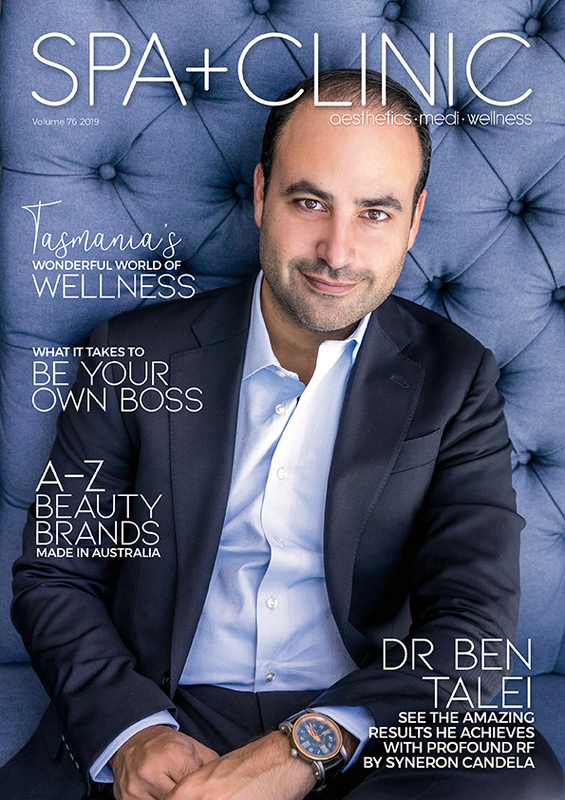 Over at Discover Trends, this dedicated zone showcased some of the latest beauty products in categories such as baby skincare, natural and organic cosmetics, natural health products, and men’s care, and was also the place to find various Aussie brands. 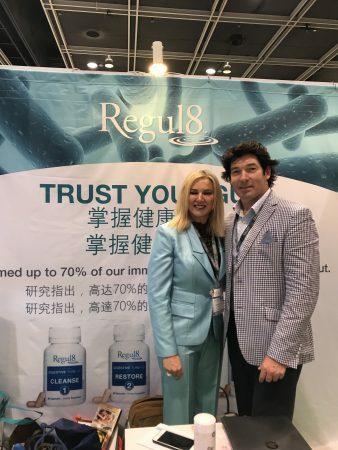 Australian-made products have experienced a growing demand from the APAC market in recent years – we spotted a few of SPA+CLINIC’s favourite brands at the expo, exhibiting their latest products to some of the largest distributers in Asia, Europe, North America and the Middle East. Visitors interested in production and manufacturing enjoyed The Light Powder, a collaboration between Centdegrés and Cosmoprof Asia to highlight the production process and customer experience of a compact powder. A live compact powder product line was set up at the AWE to demonstrate how a deluxe compact powder is made (“The Light Powder Factory”). Visitors were able to participate in the social and multi-sensory experience (“The Light Powder Experience”) at the HKCEC thanks to the special installations created by Centdegrés. Compact powders were available as part of a special palette package for visitors who experienced “The Light Powder Experience” in the dark room. 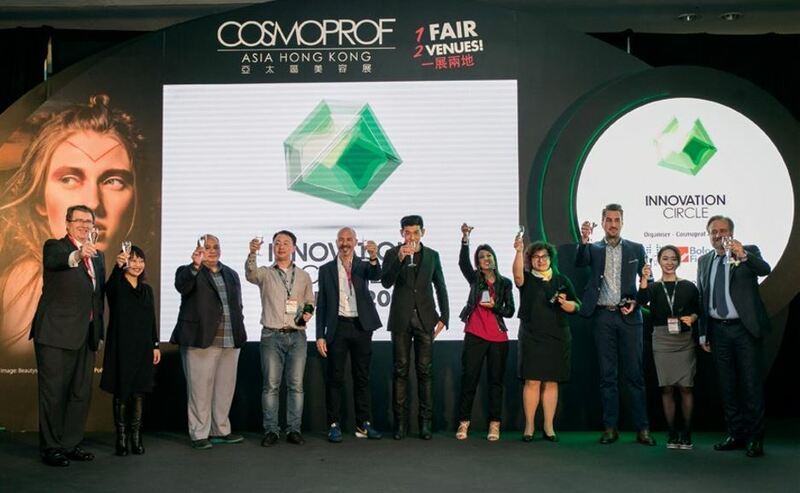 Cosmoprof Asia in Hong Kong will continue with its “One Fair, Two Venues” concept in 2018 and is set to welcome more than 2,800 exhibitors from over 50 countries and regions next year. On top of that, we will see the first edition of Cosmoprof India next year, to be held in Sahara Star Hotel, Mumbai on 10th and 11th September 2018. 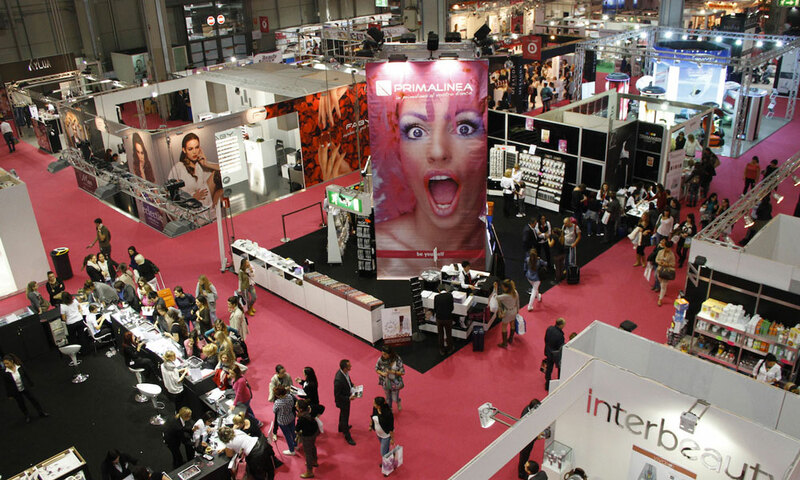 With the Indian beauty market constantly evolving and continuing to see a double-digit annual growth, Cosmoprof India will present new opportunities for companies looking to expand to the Indian market. 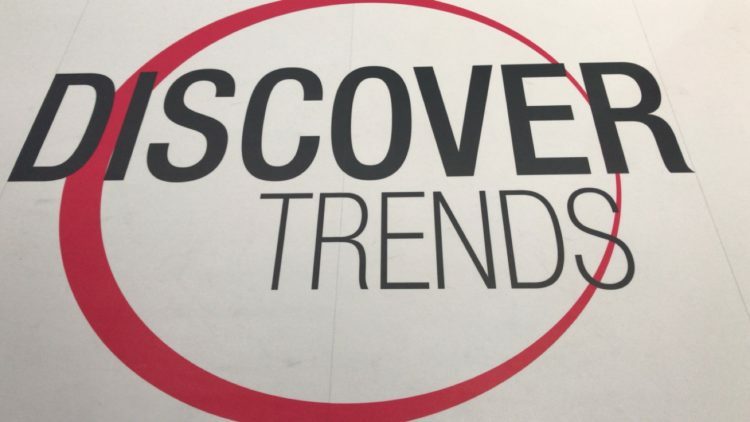 We will be sharing Cosmoprof Trends in our next post highlighting the key products from the expo and the latest beauty trends they represent.